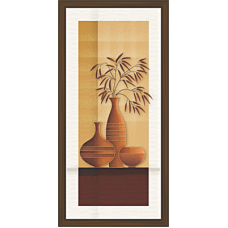 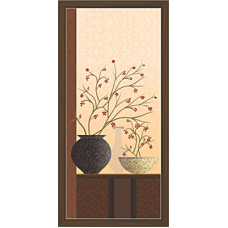 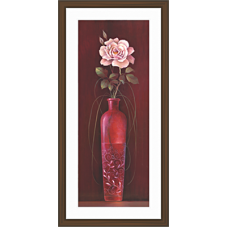 We offer unique floral art designs to décor your bedroom and drawing room. 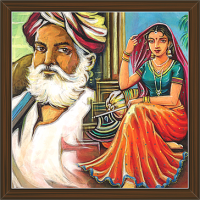 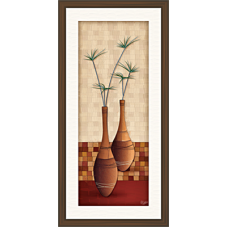 These paintings are available in single, two or three pieces options. 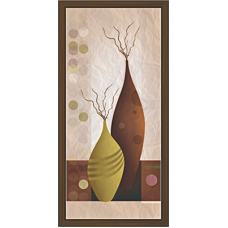 Their shapes are sizes are so exclusive and unique that fits to any wall. 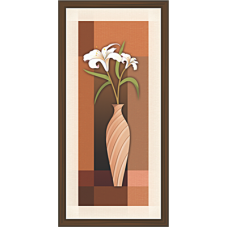 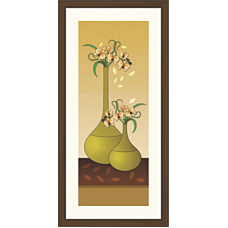 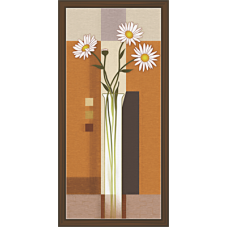 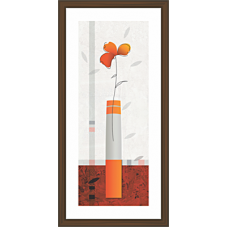 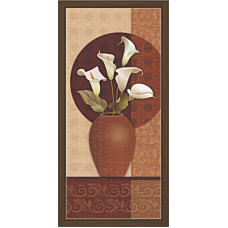 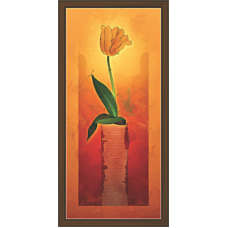 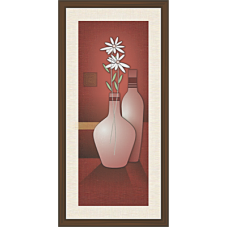 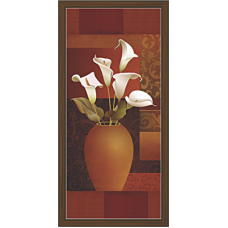 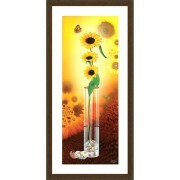 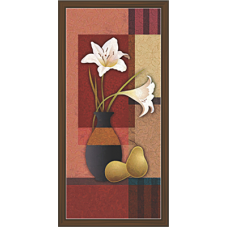 With our art flower art paintings you will feel the freshness of flowers on your wall. 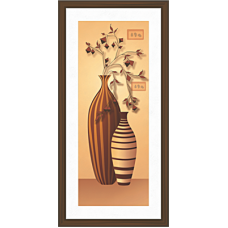 We offer unique floral art designs to décor your bedroom and drawing room. 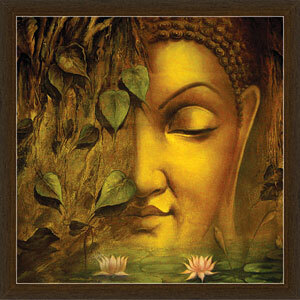 These paintings are avail..